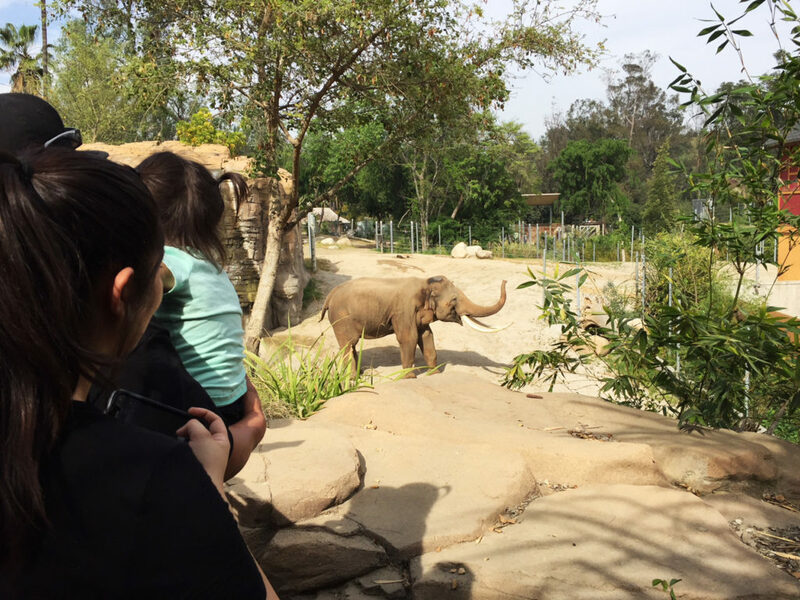 Elephant guardians of Los Angeles is dedicated to the Elephants held at the Los Angeles Zoo. 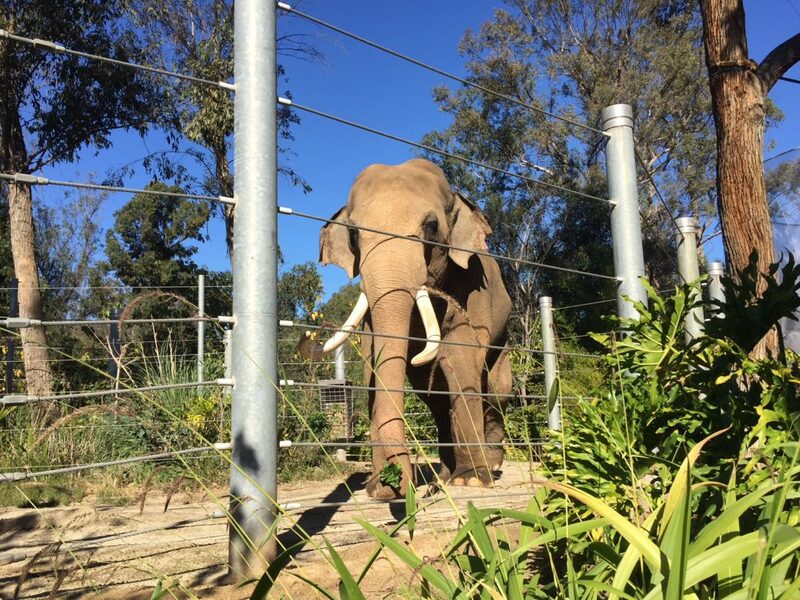 We are working towards Billy’s release to sanctuary and the end of captive elephant breeding in Los Angeles. 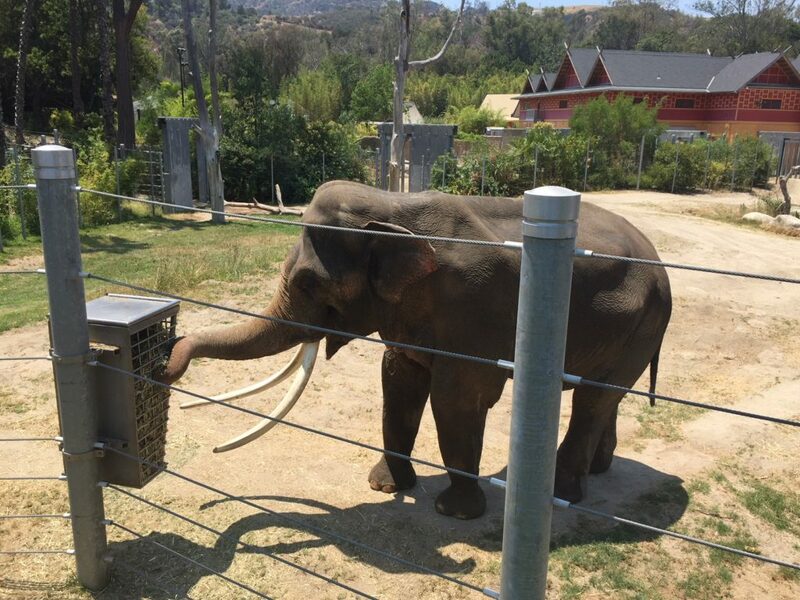 We support freedom and dignity for non-human animals everywhere. 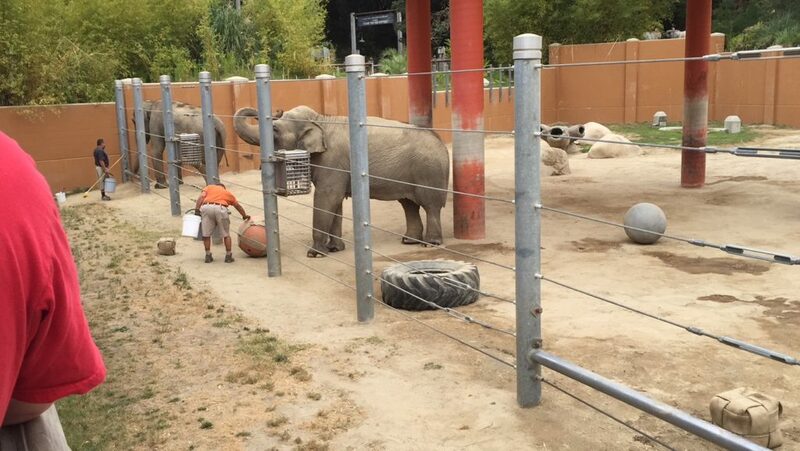 Four elephants are currently held in the Elephants of Asia Exhibit at the Los Angeles Zoo. 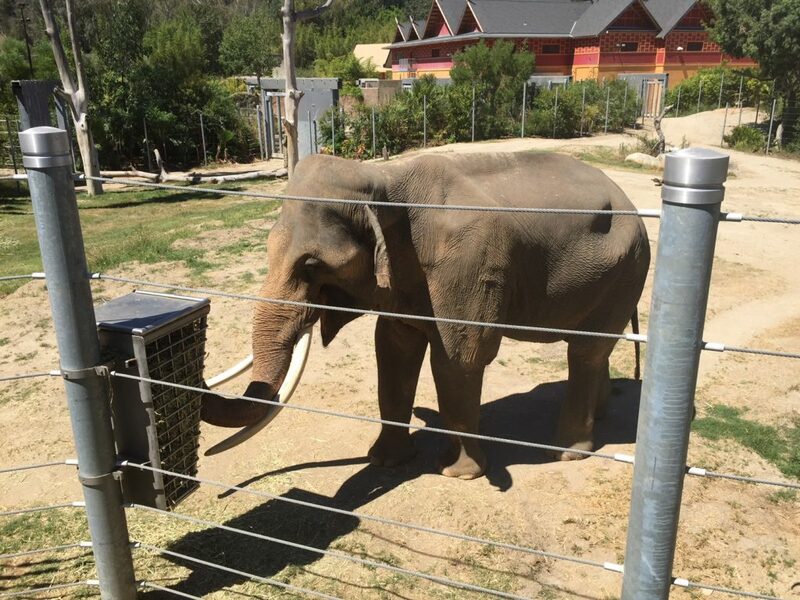 Tina and Jewel, two females in their 50s, are on loan from the San Diego Zoo. 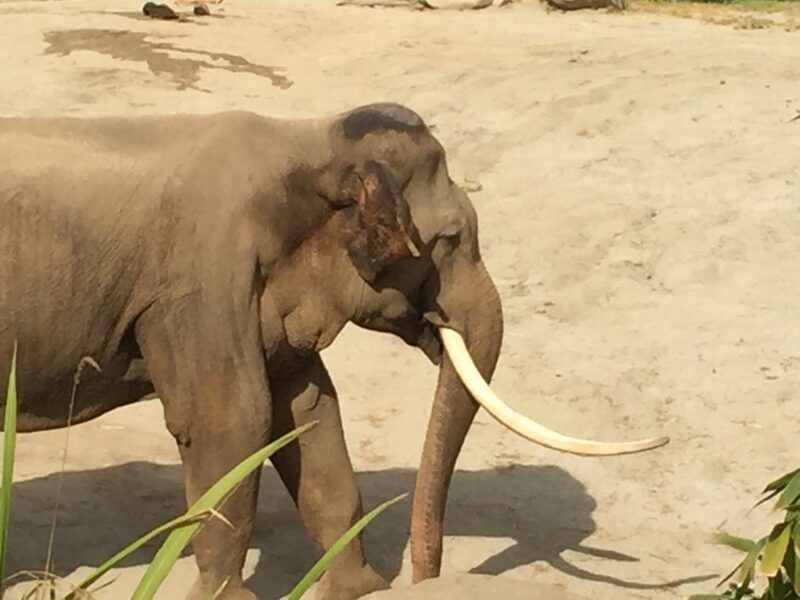 Shaunzi, also female and in her late 40s, was recently transferred from the Fresno Chaffee Zoo. 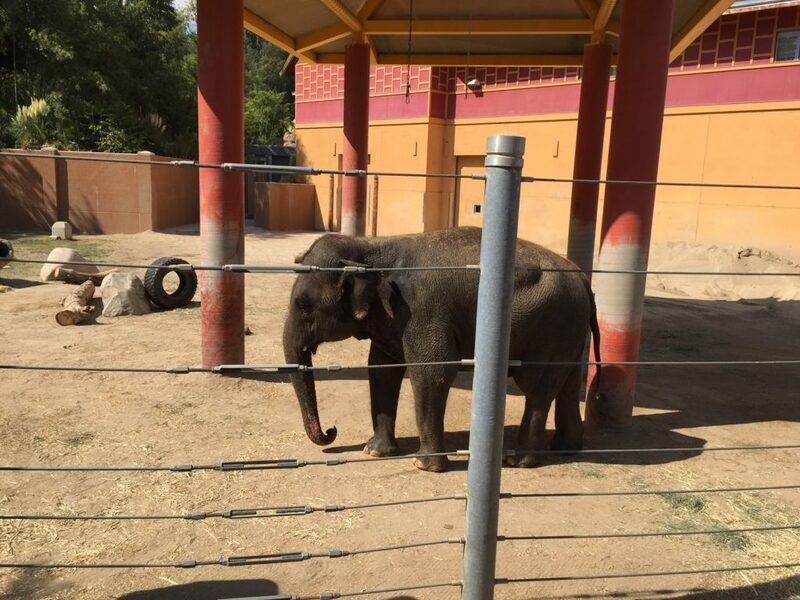 Prior to zoo captivity, all three females were victims of the circus industry. 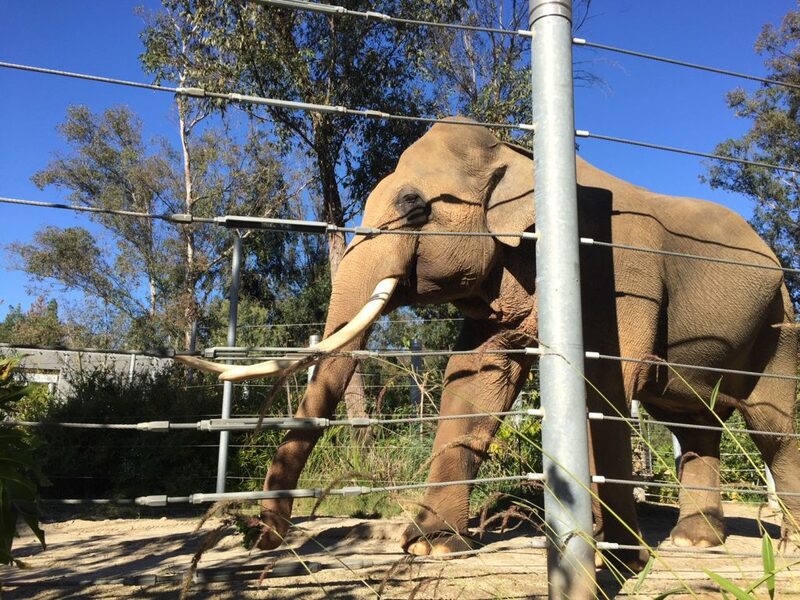 Billy, the lone, male, Asian Elephant, was born in Malaysia in 1985 and was acquired by the Los Angeles Zoo in 1989. 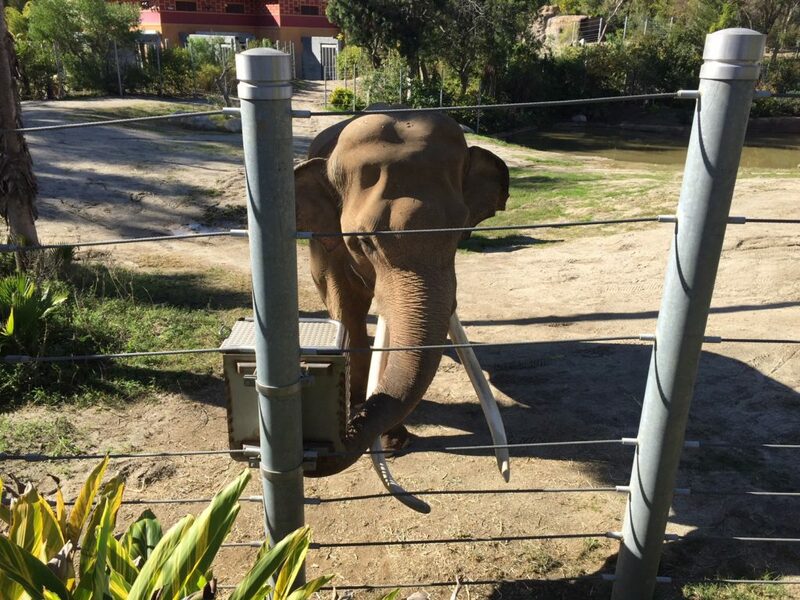 He is held in a small corral (at the most he has about 1 acre of space at any given time) and is isolated from the females. 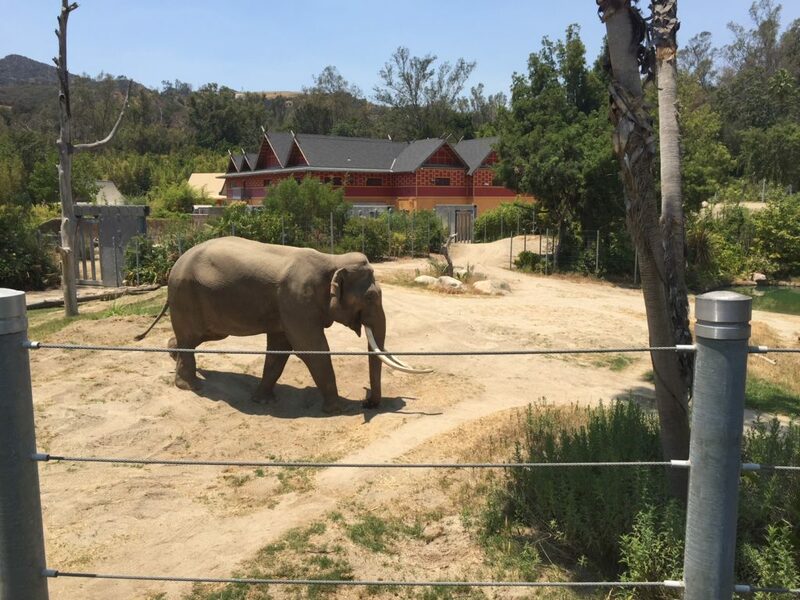 Elephants, highly intelligent, socially complex beings with capabilities similar to our own, belong in their natural habitat, where they can enjoy hundreds of miles to roam and extended family relationships. 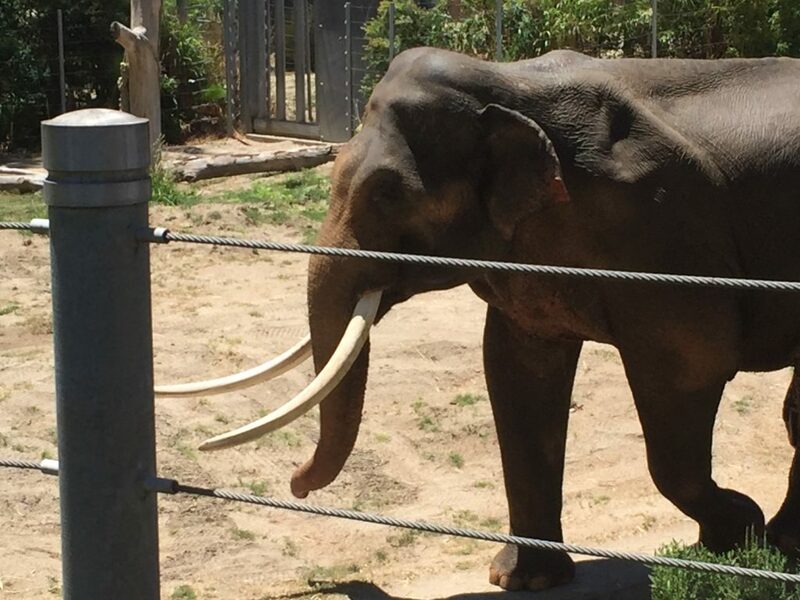 Since that life was taken from zoo Elephants, we must, at the very least, release them to appropriate sanctuary environments, where they can live the remainder of their lives with some degree of peace, security, and dignity.